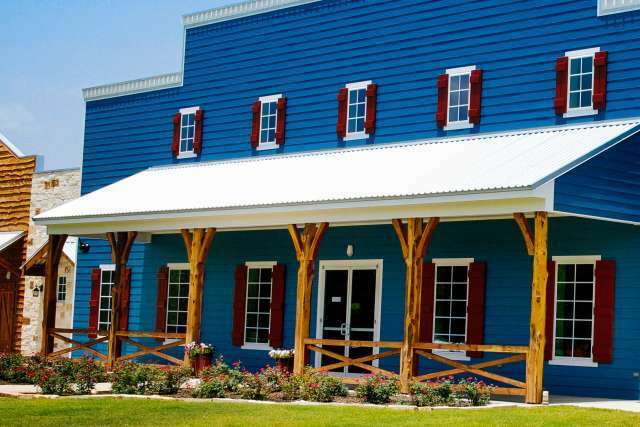 Located in Columbus, Texas, Pine Cove Silverado is a dream come true for kids entering 2nd – 5th grade. With exciting activity classes, tons of fun, and an opportunity for kids to grow in Christ, it’s a dream come true for parents, too! At Silverado, the good is gooder, the clean is cleaner, and the fun is funner! 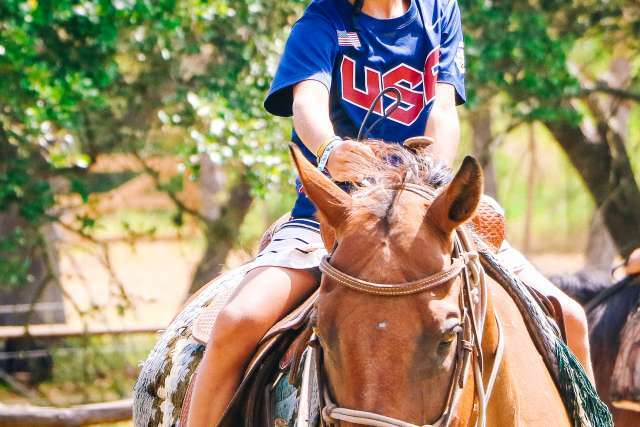 Along with hanging out with some amazing counselors, Silverado campers ride horses, blob fellow campers in the lagoon, spend hours of fun in the pool, and zipline to their heart’s content down the Double Barrel Zip Line! All this while learning how exciting a personal relationship with Jesus Christ really is. If you’re ready for some life-changing gooder, cleaner, funner kind of fun, register today! A week of camp in your pocket. It's good to detach. But it’s nice to get a peek of your camper every now and again, right? 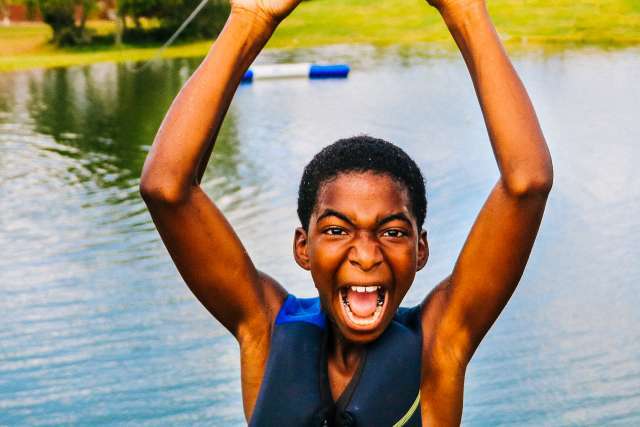 Introducing CampLife, a small, digital window into your kid's week at Pine Cove. 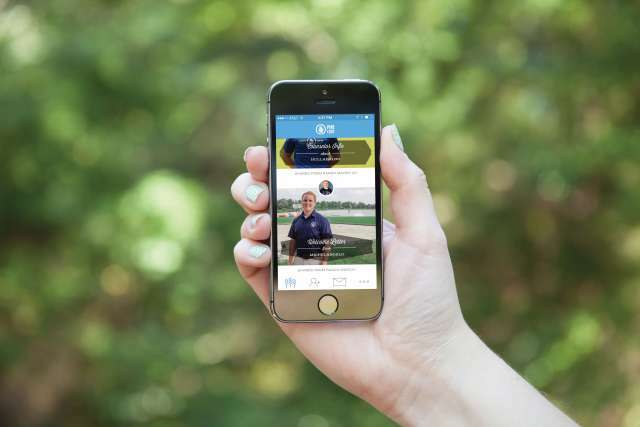 Keep up with camp—and get notified when your camper is tagged in a photo! Jump in! We’ve got a giant spiral slide, a diving board, and a lazy river! 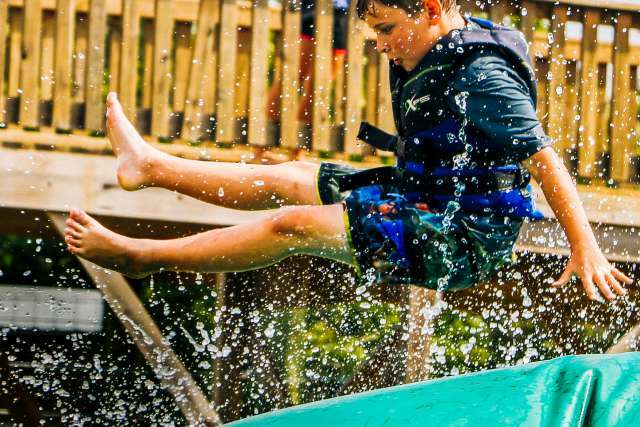 Get zippy with it and zip out over the lake—then splash right in! Ever meet a kid who doesn’t love horses? Us neither! Saddle up! It’s legendary. It’s blobby. And we have it in all its high-flying glory. 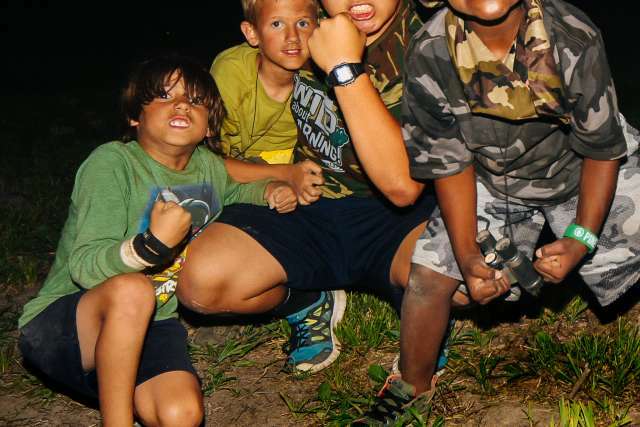 Bring your stealth mode and camo for this epic, all-camp night game! 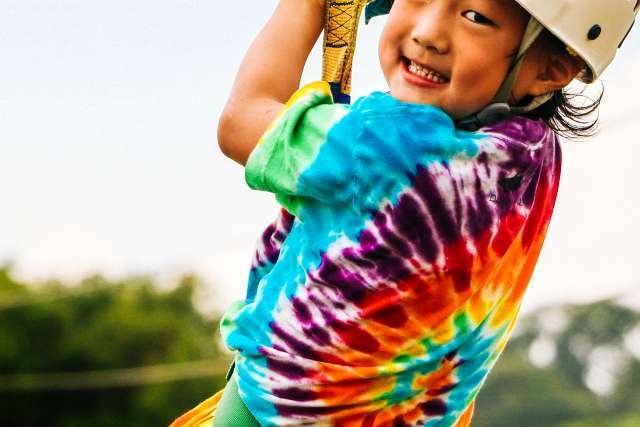 Buckle up, fly through the air, and enjoy our breathtaking zip line! 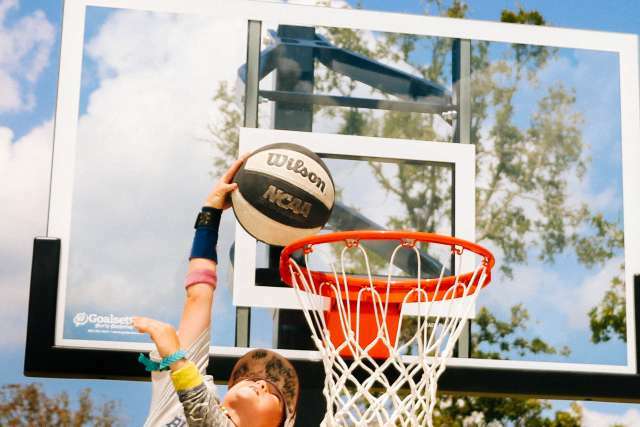 What’s better than a day on the b-ball court? Dunking on short rims! 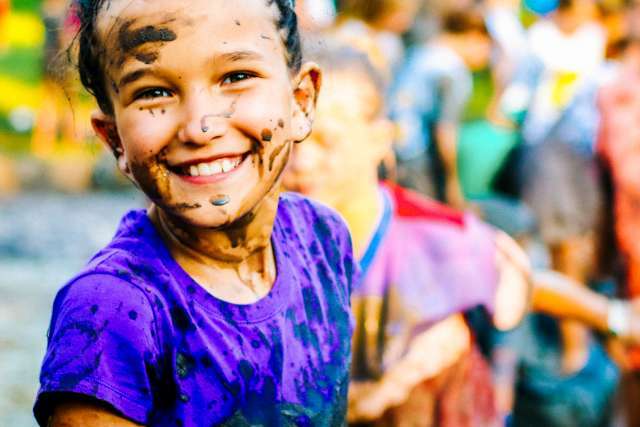 Get muddy and messy in the muddiest, messiest game ever. Fun AND responsible? Yes! They’re just hilarious-er! You guys don’t like dessert or anything, do you? Mmm, delicious-er! Camp photos up on your phone? 100% gonna happen. Connected-er! 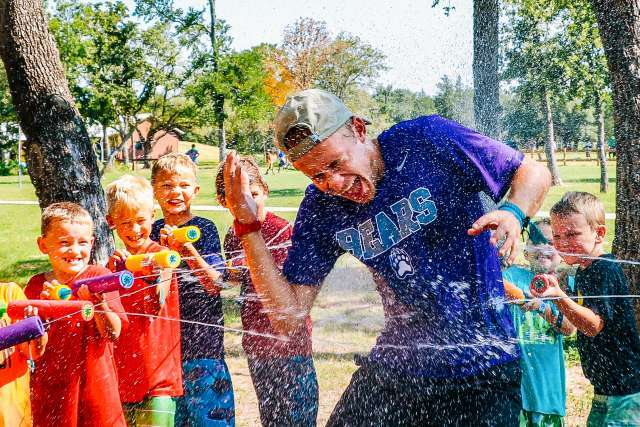 Austin “Homestar Runner” Langemeier grew up around Pine Cove, learning from the staff and the culture. He worked three summers at the Shores before accepting a full-time position at Pine Cove. After serving for a year as the Silverado Men's Director, Austin became the Silverado Director. He and his wife Melanie, or “Wafells,” the Ridge Women’s Director, are parents to one son. It's hard to beat a real live person to answer your questions about your child's first overnight camp experience. Our experienced staff can't wait to help get you to camp! We are here to answer your questions! Call 877-474-6326 to talk about your child's first overnight experience. 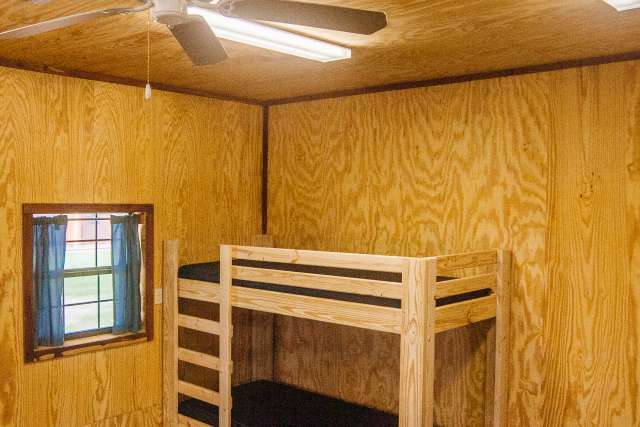 Looking for a camp conveniently located to Houston, Austin, and San Antonio? You’ve found it! 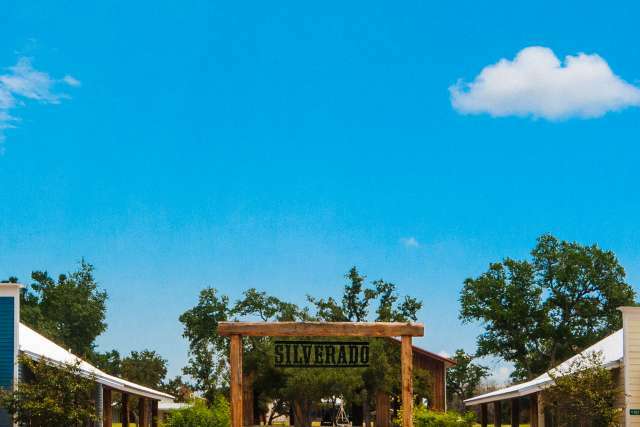 Pine Cove Silverado is just down the road from all of those Central and South Texas cities just north of I-10 on Highway 71! 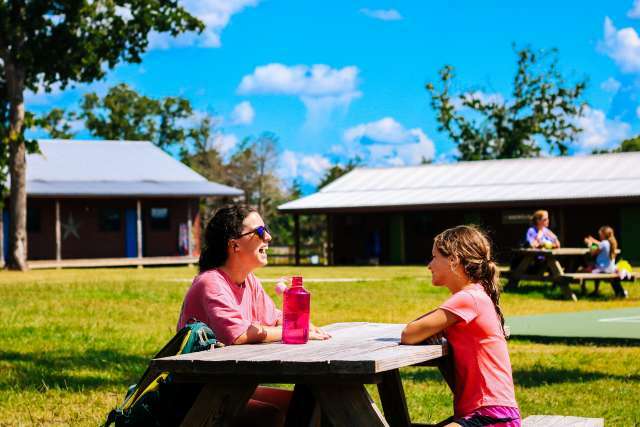 While a week at Pine Cove is seriously fun, most importantly, it’s the investment into your child’s faith that inspires them to a lifetime of following Jesus. How? 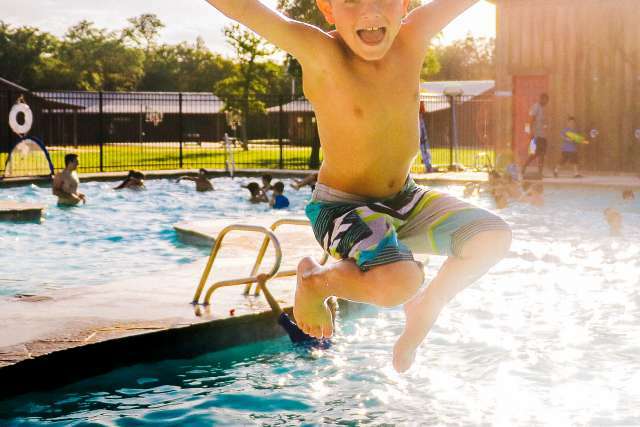 We’ve compiled the top 10 ways summer camp does just that – enter your email below so we can share them with you! Sent! Look for this in your inbox soon.